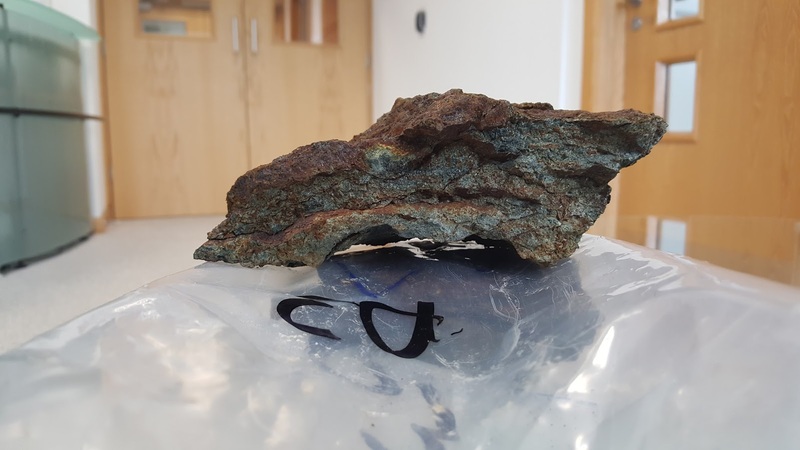 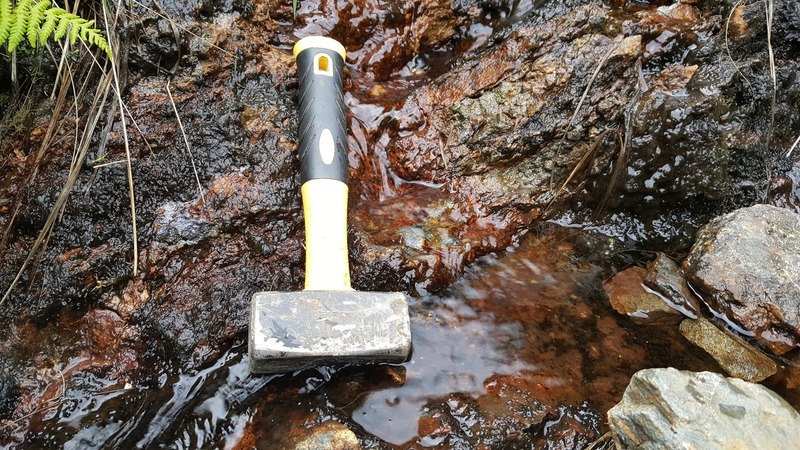 The ~75 km2 Galway Gold property is part of the Dalradian Supergroup metasediments located in the mining friendly jurisdiction of the Republic of Ireland, situated 45 km north-west of the city of Galway and 4 hours driving time from Dublin. 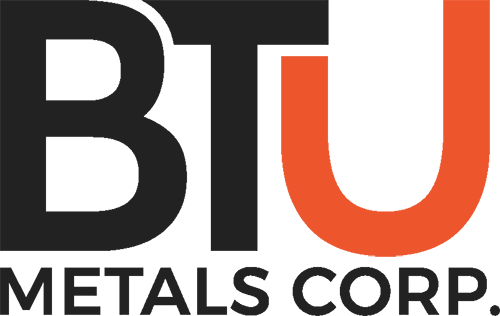 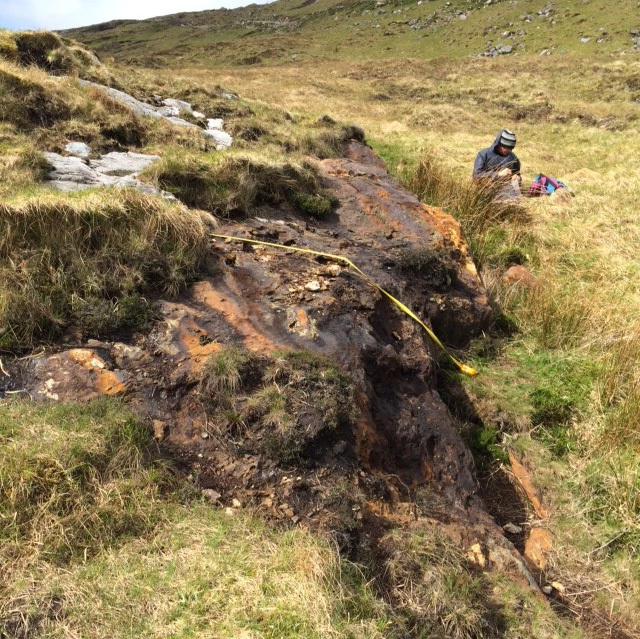 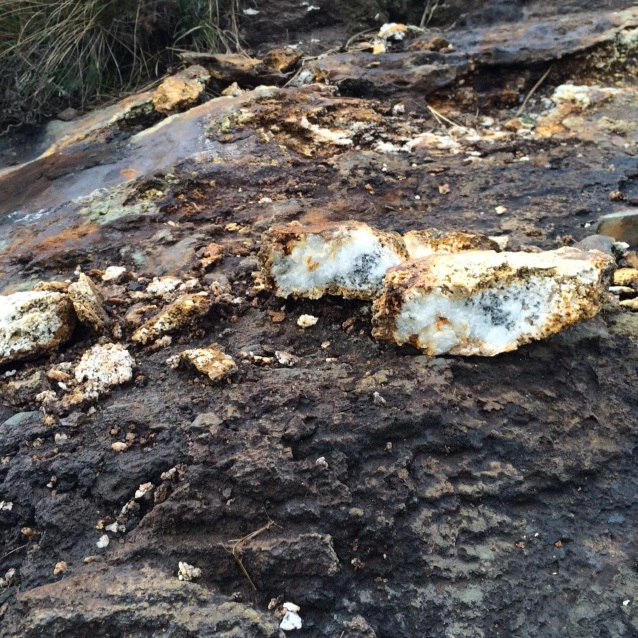 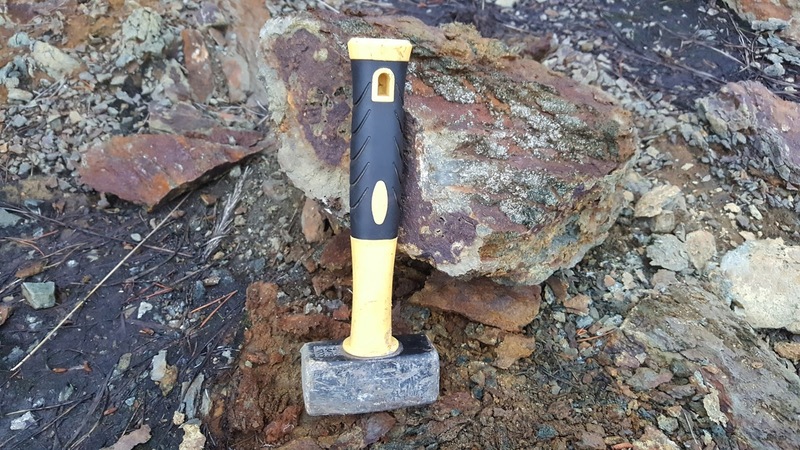 The Galway Gold property has been targeted for orogenic and low-sulphidation mineralization based on a number of key features. 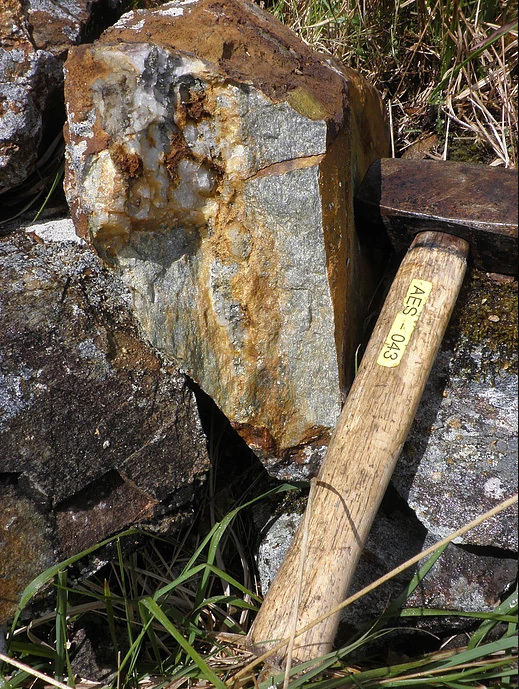 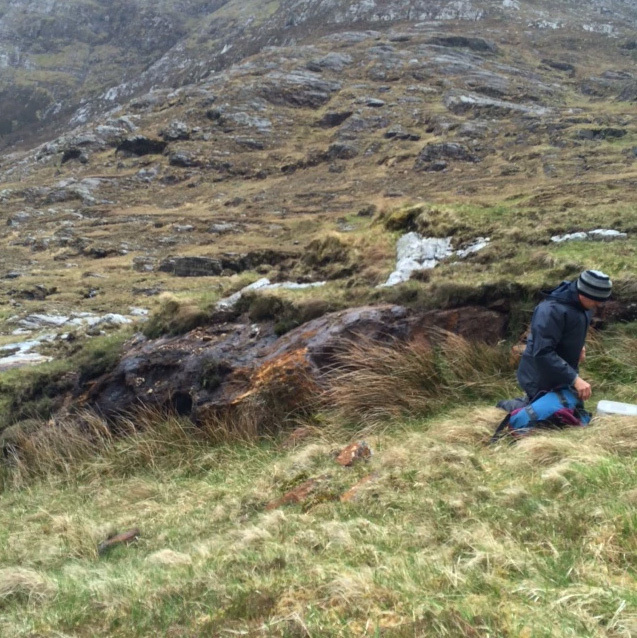 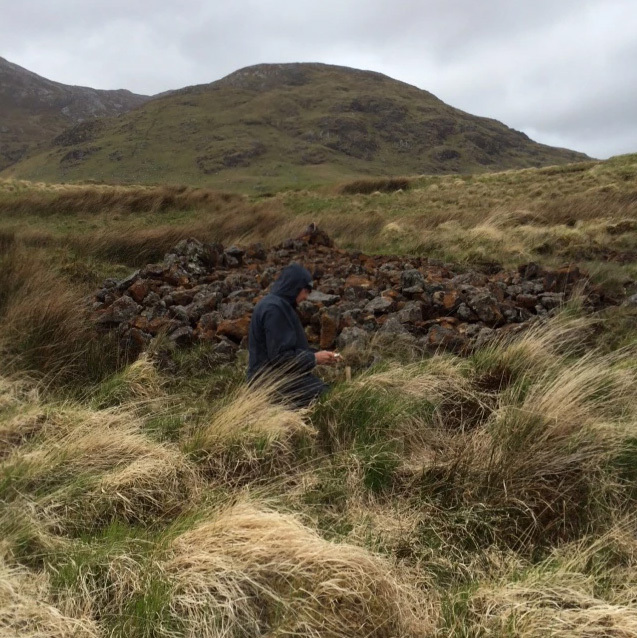 Two types of potential gold targets lie within the Galway area. 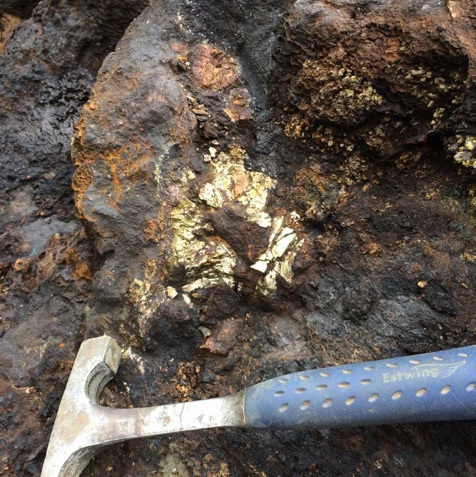 Orogenic lode-gold (a subtype of the mesothermal lode-gold class), and epithermal gold. 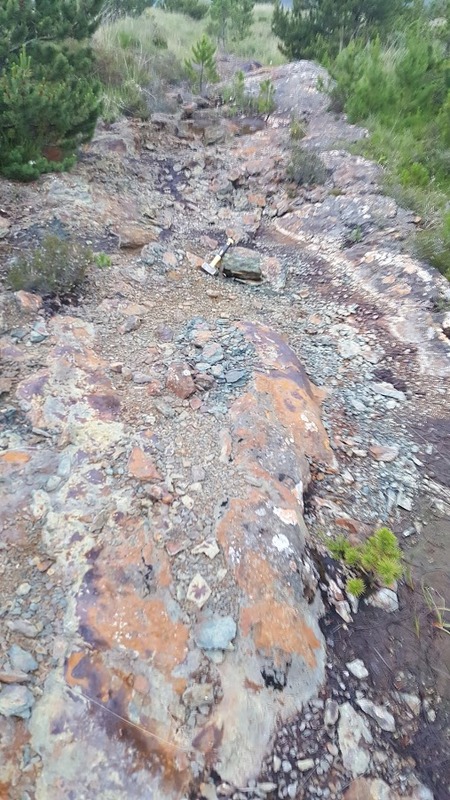 Orogenic lode-gold targets are characterized by cross-cutting quartz-carbonate ± sulphide veins, typically in shear zones, that formed by regional scale fluid flow due to orogenesis and the accompanying metamorphic dewatering (Goldfarb et al., 2001). 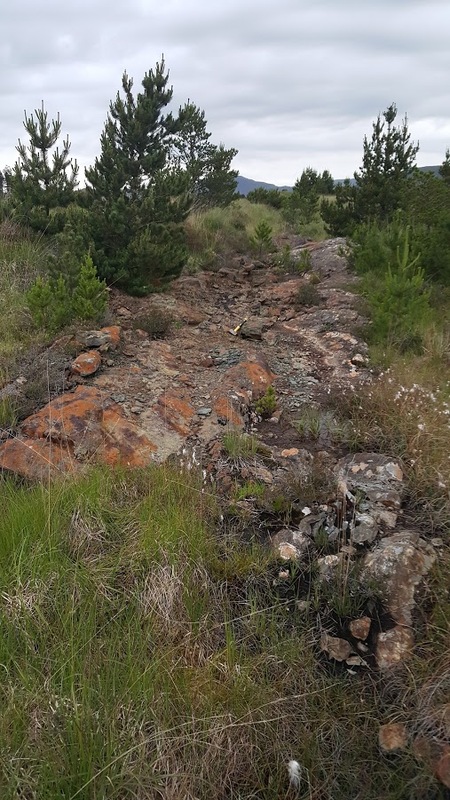 Epithermal deposits are near-surface Au-Ag deposits almost exclusively associated with volcanic centers relating to arc volcanism. 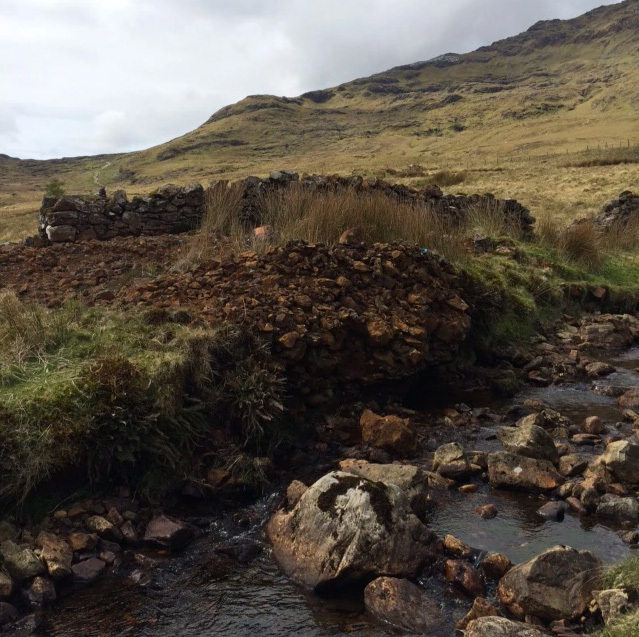 *PL 2646 & 3101 have been surrendered. 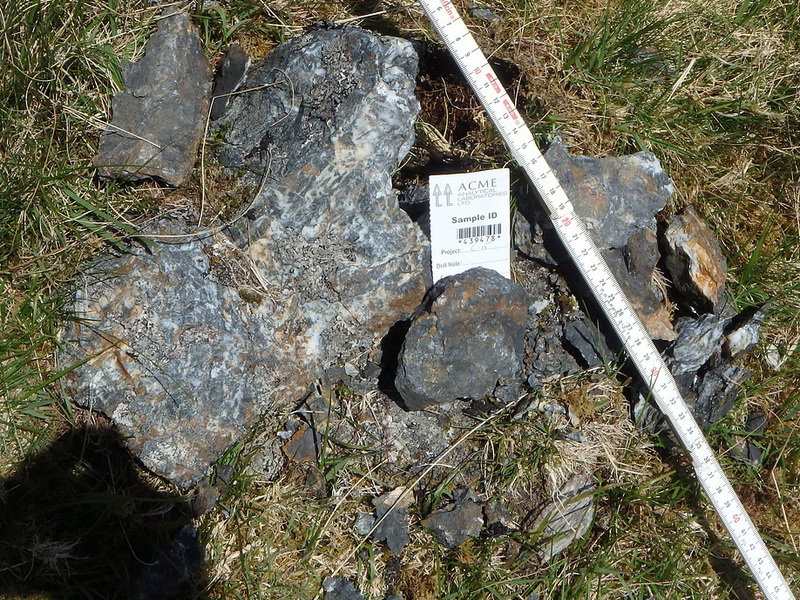 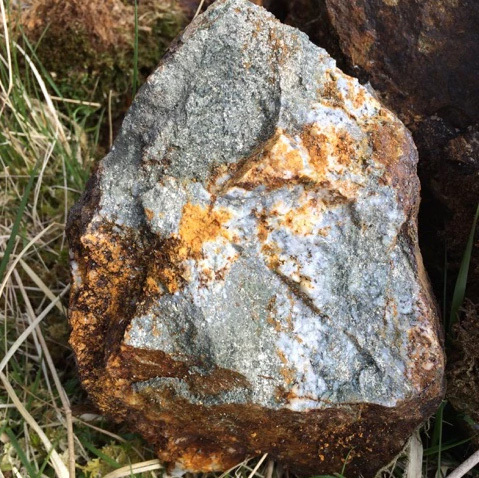 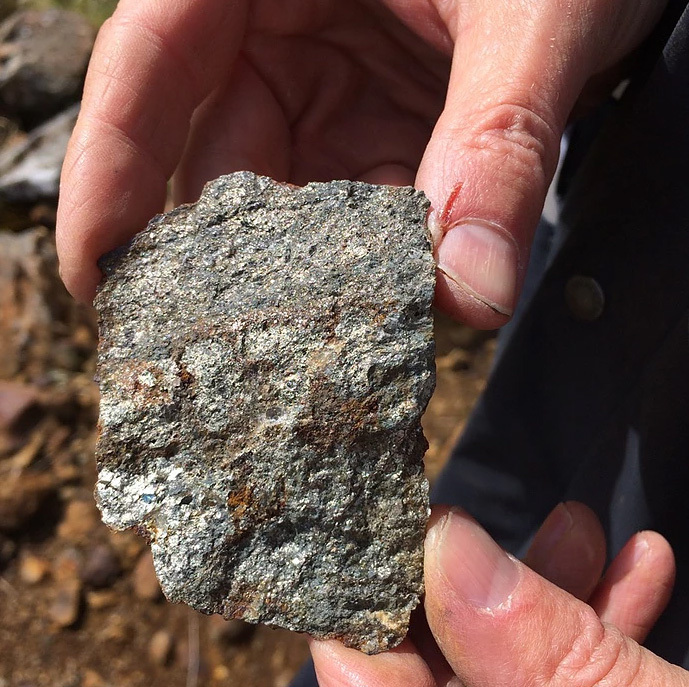 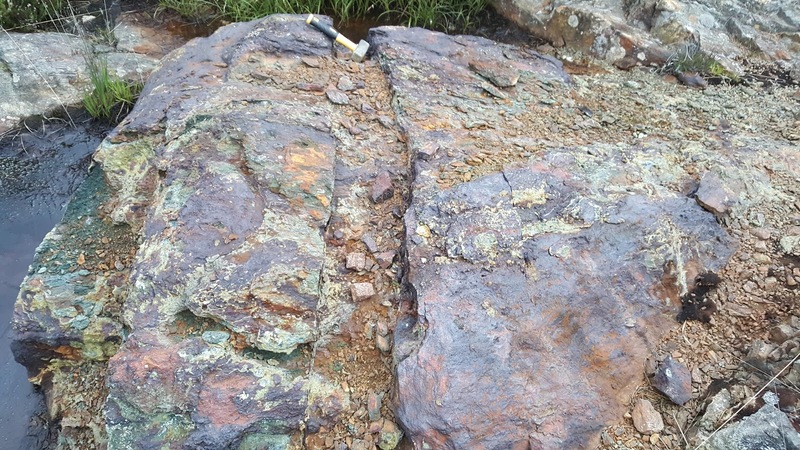 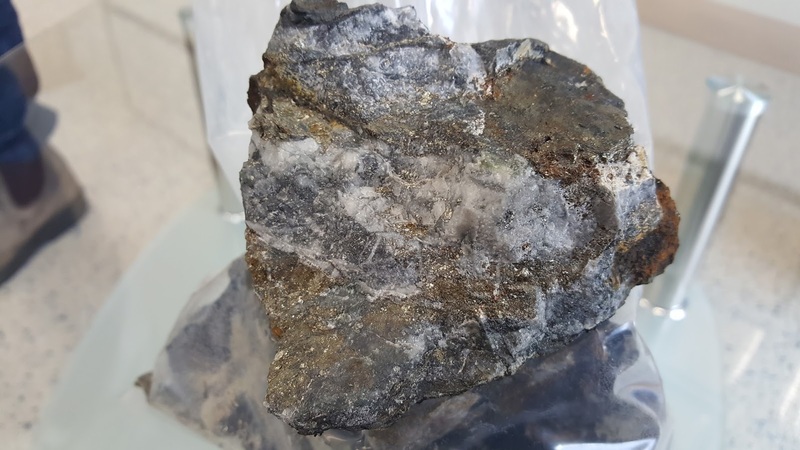 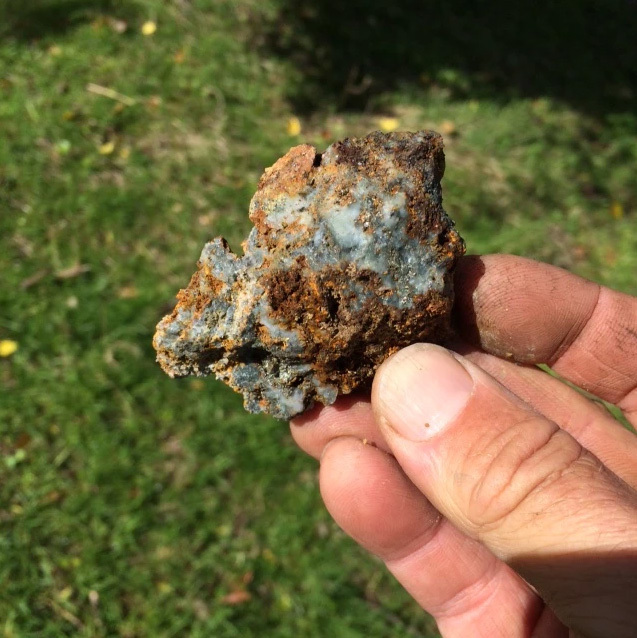 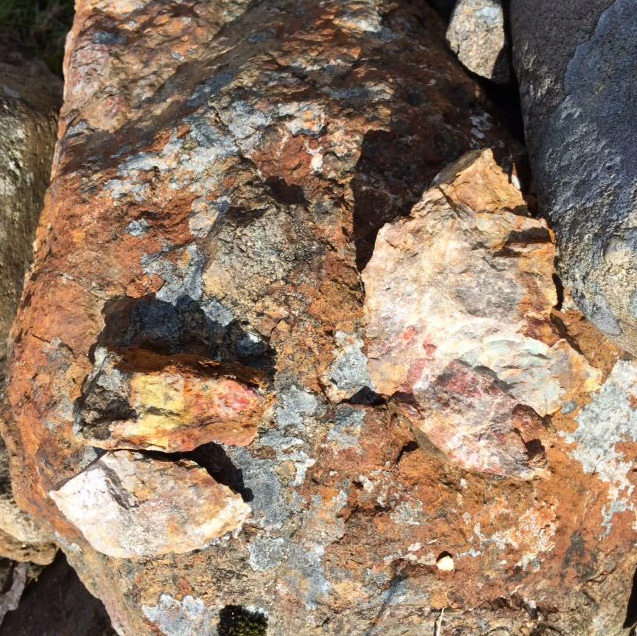 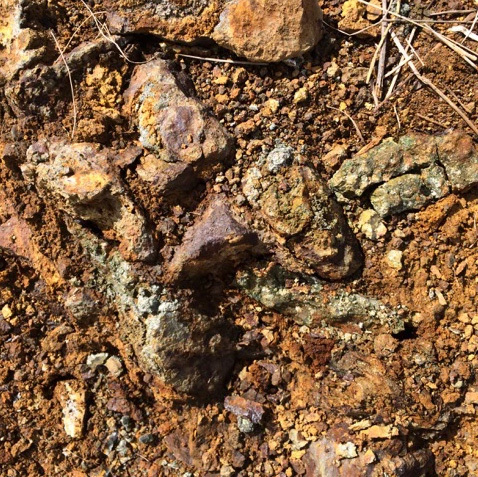 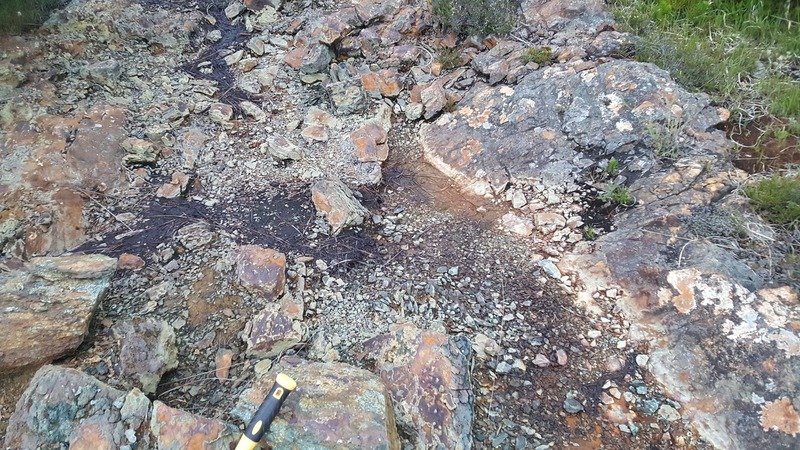 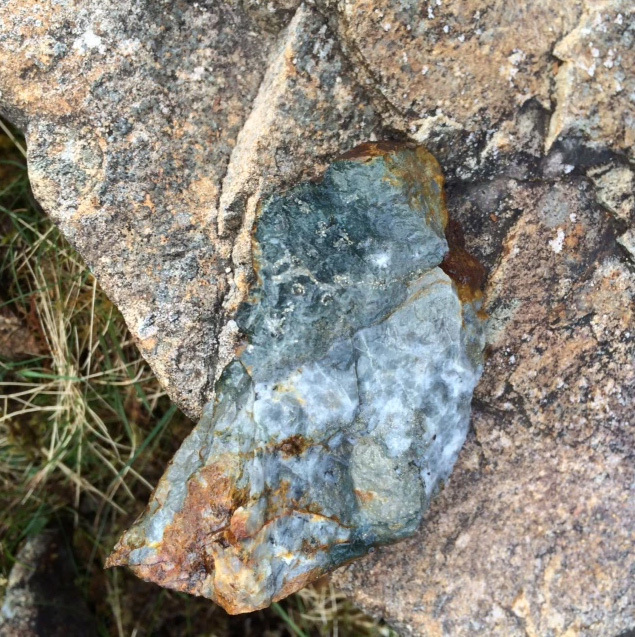 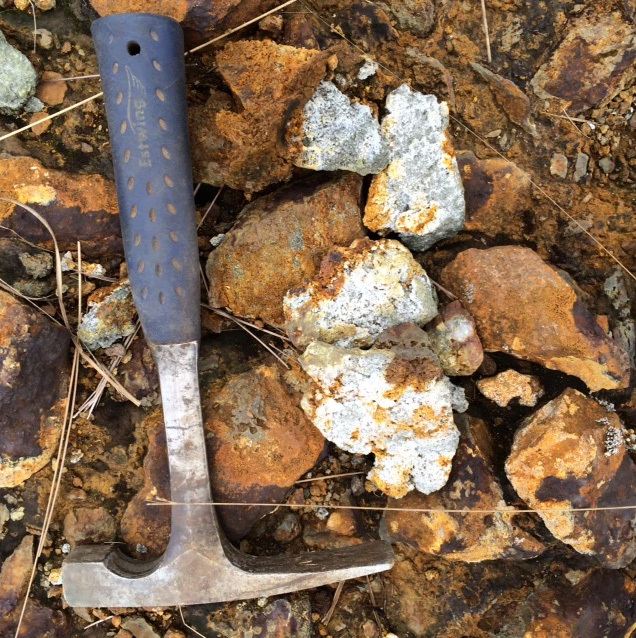 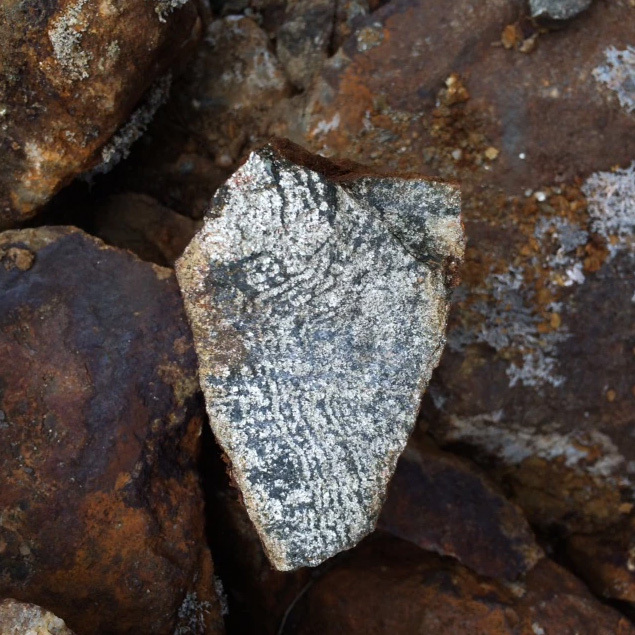 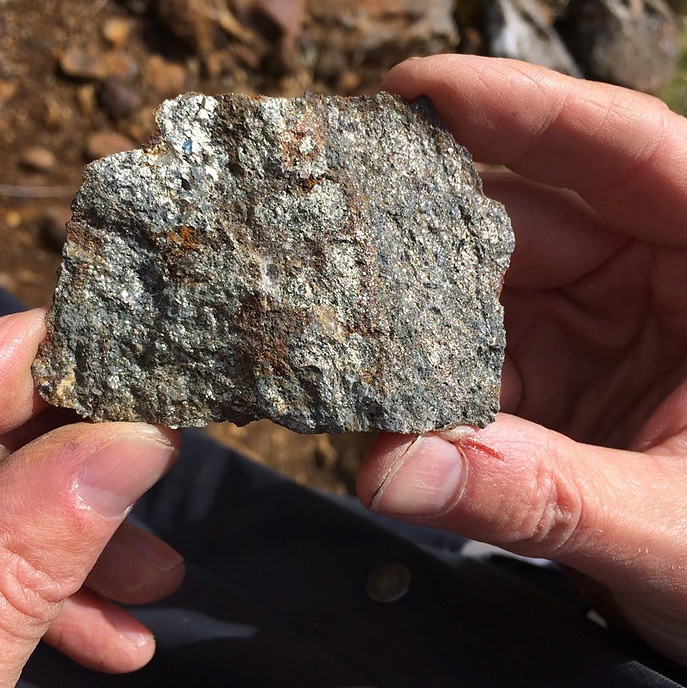 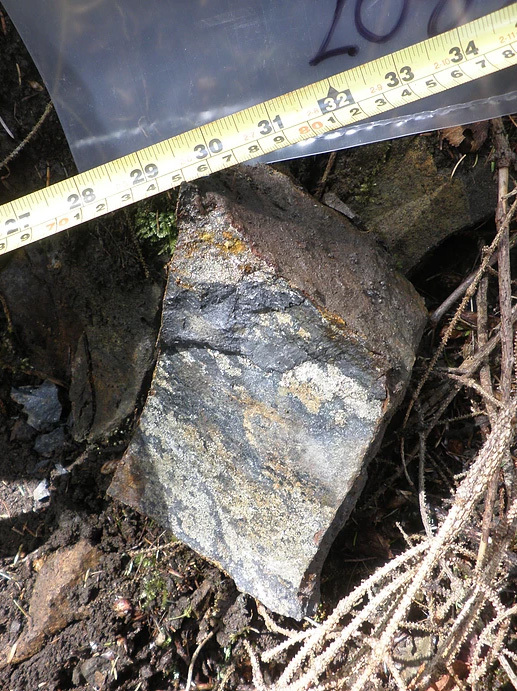 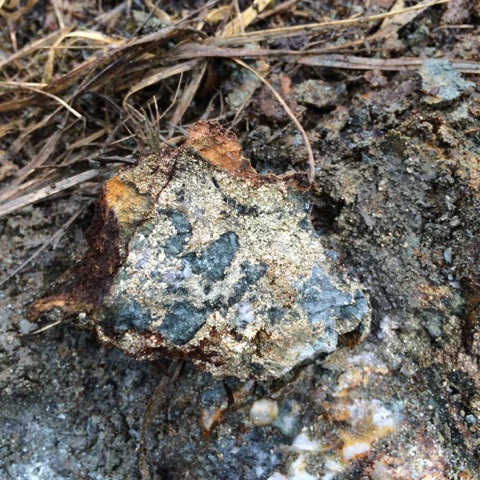 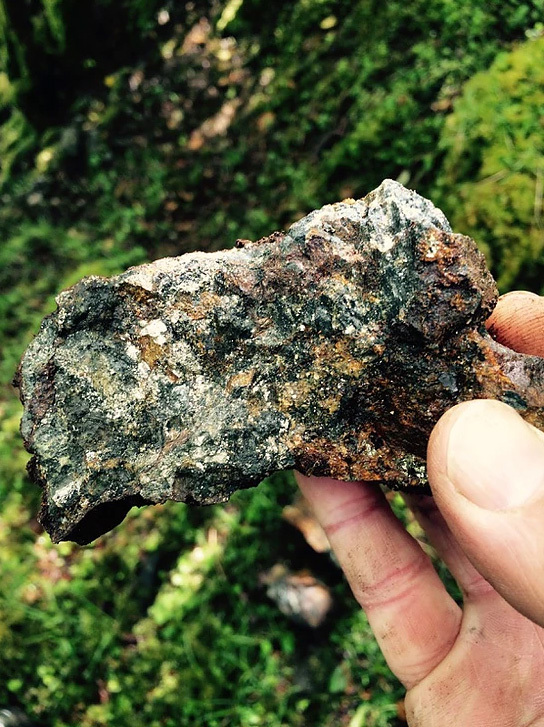 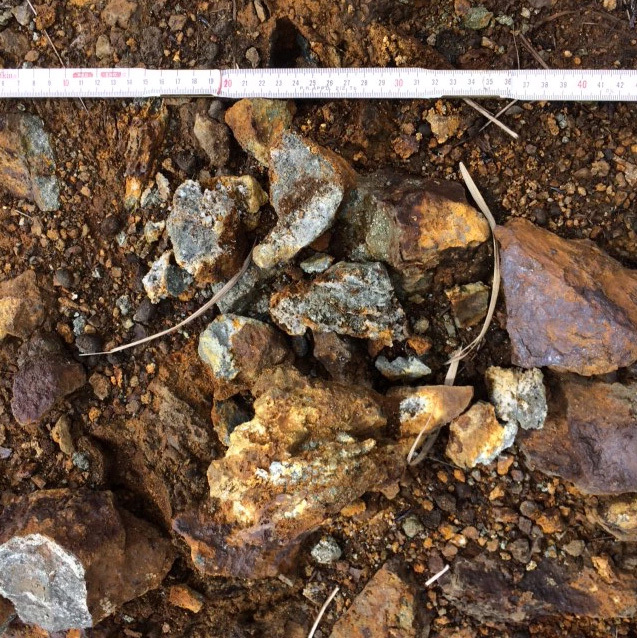 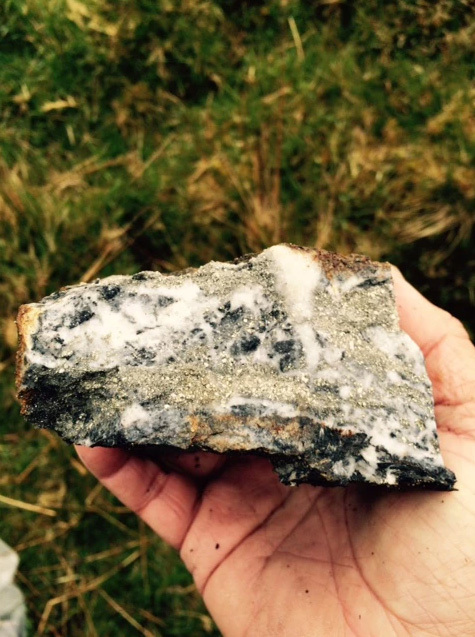 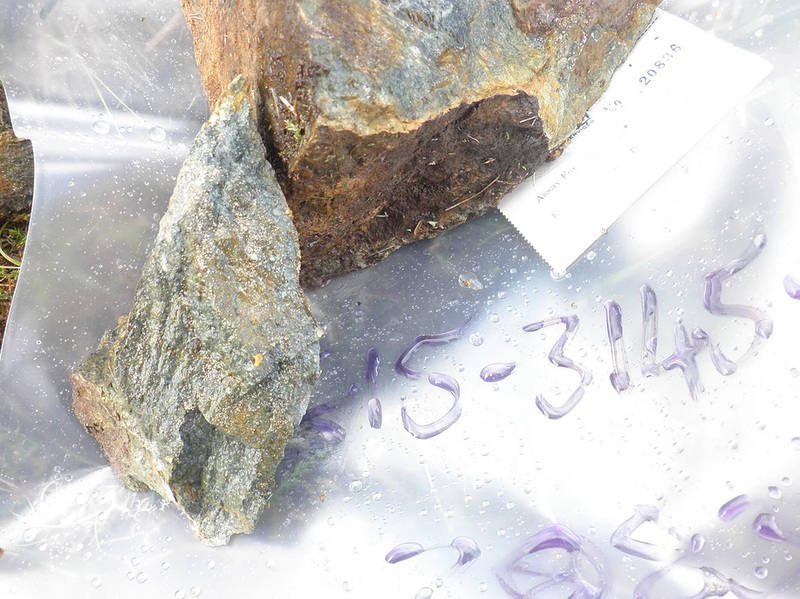 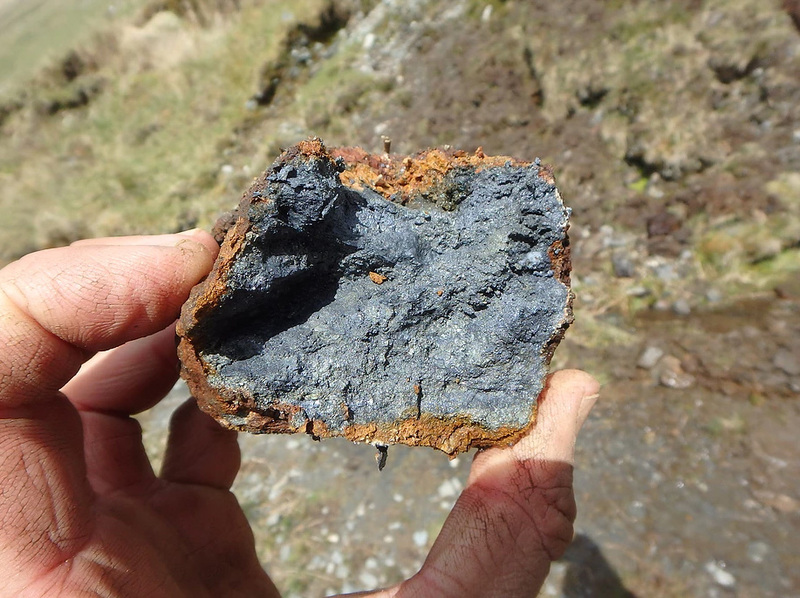 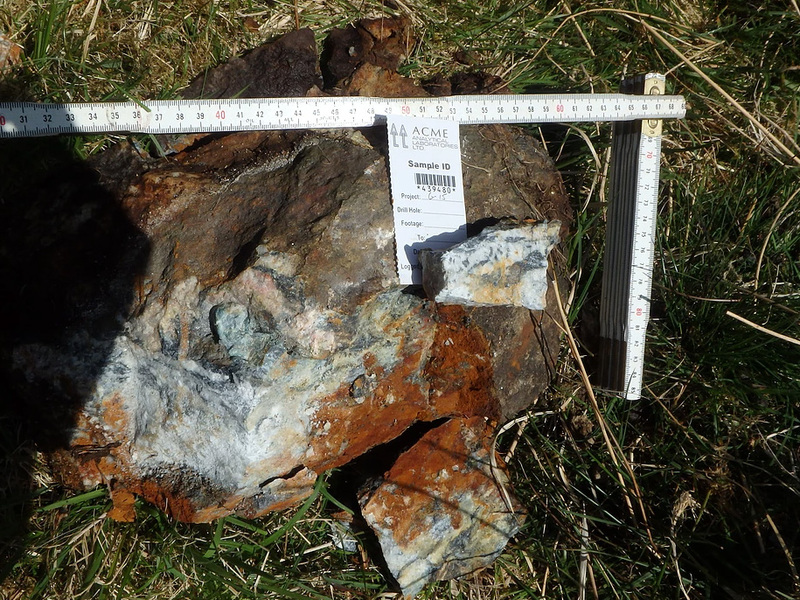 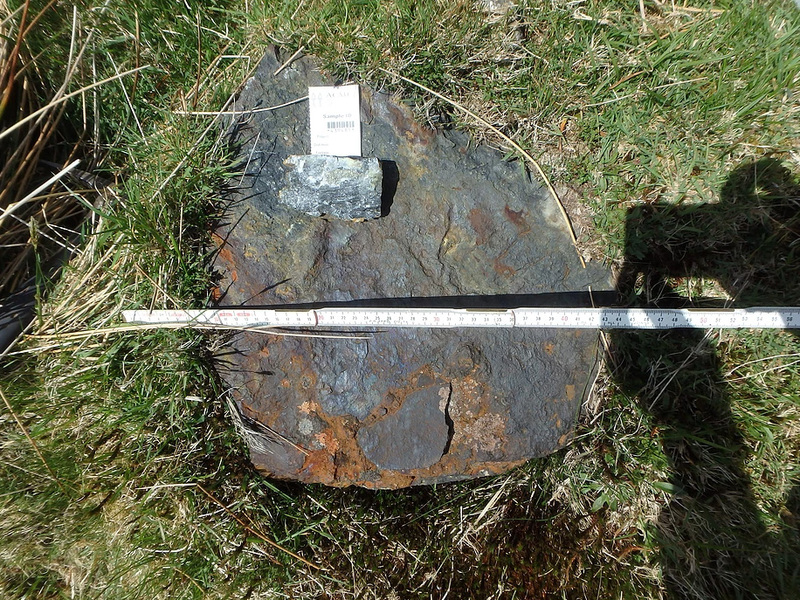 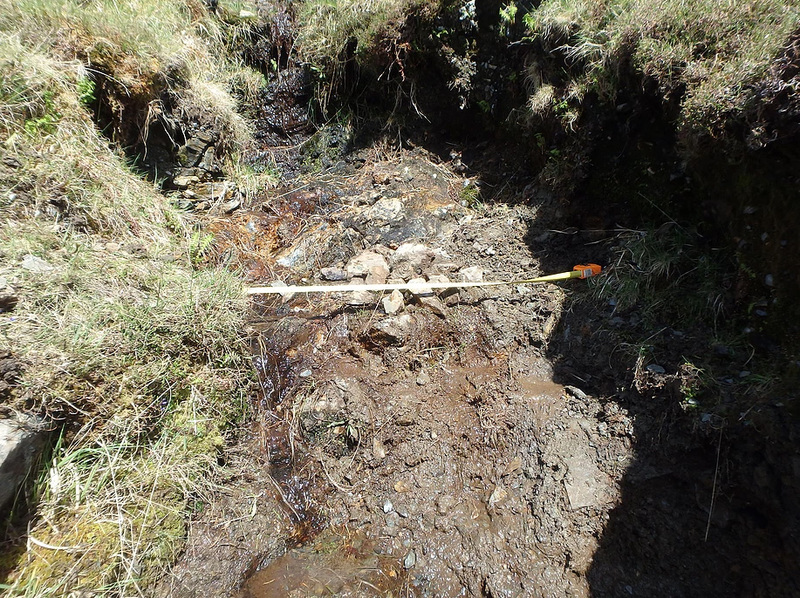 The Lee occurrence high grade in situ gold values with overlapping soil results with located mineralization (galena, pyrite and minor chalcopyrite). 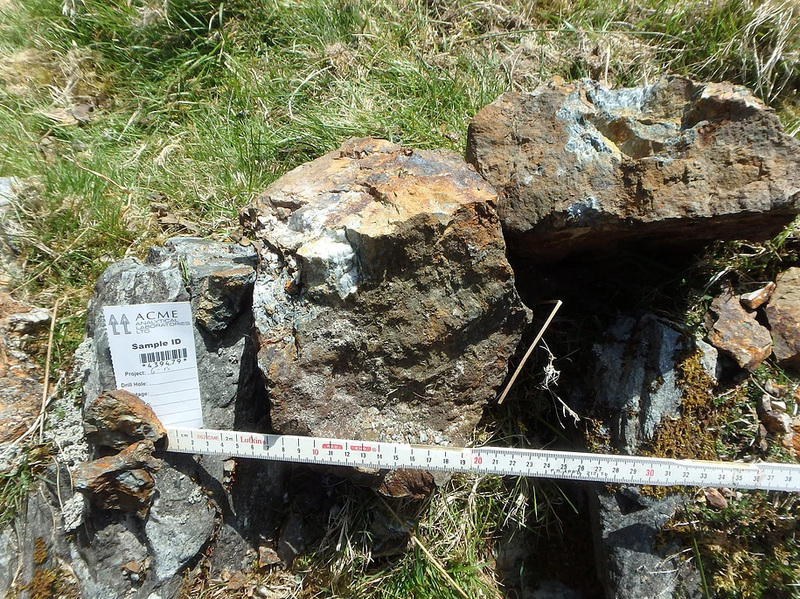 The Dooros occurence hosts a 3000' anomalous Au zone with copper gold occurrence with strike lengths of up to 120' averaging 1.1% Cu and 5.6 g/t Au.